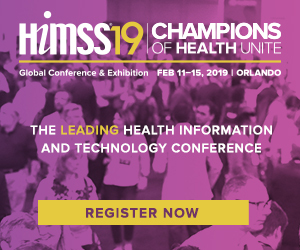 Join us to supercharge health transformation at HIMSS19. HIMSS and ITAC Health continue with their collaboration agreement, and as in previous years, as collaborator of HIMSS, ITAC members can register for the HIMSS 2019 conference at the member discounted rate. Please visit the HIMSS Registration Page and choose “Register Now”. 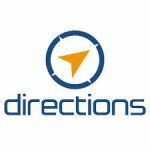 Select ‘ITAC Health’ from the ‘Conference Collaborating Organizations’ drop-down menu and enter member discount code COLLABH19 to save! The 2019 Canadian Reception at HIMSS will be held at the Hyatt Regency on February 12th in Orlando we look forward to seeing you there – to register (there is no charge to attend) and to find out how you can sponsor this event please see our event page here.